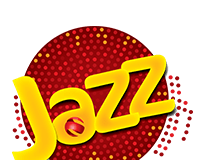 Are you a user of Mobilink Jazz? 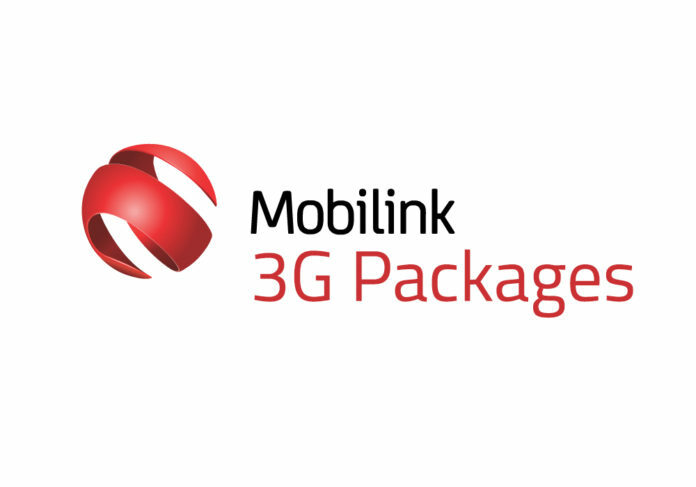 Do you want to check the remaining internet MBs on your Jazz 3G internet package? 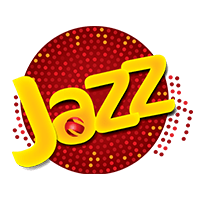 In this post, you will get to know a simple way to check the remaining internet on jazz data bucket. The method is easy and written for the jazz prepaid customers who want to know how many internet MBs are remaining on their Jazz account. A simple code is available to provide this offer to them. 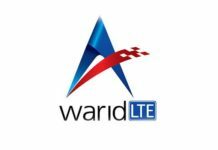 As Jazz and Warid are now merged, the service will work on both of them. 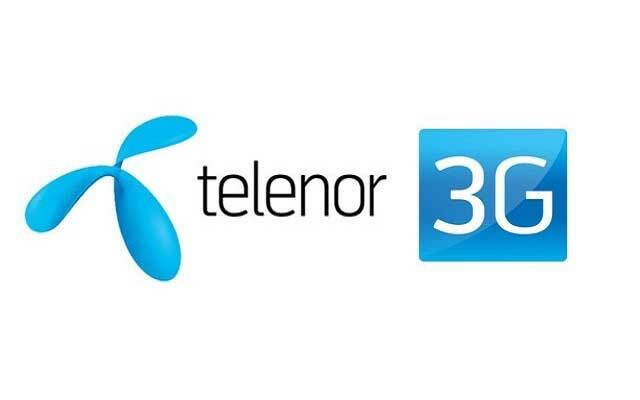 The best thing about the offer is that even if you are a Jazz Sim holder, or a Warid Sim holder, you can still check the remaining internet MBs on both of them. So, without further ado, let’s see what the Jazz 3G internet packages are and how to check the remaining internet MBs on the telecom network. 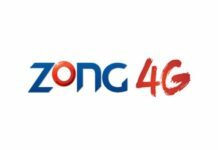 How to Check Remaining MBs for Jazz 4G Internet Packages? It is pretty easy to find out the remaining Jazz 3G internet MBs through your account. You just have to add *2# at the end of the subscription code of your subscribed package. If you are using a weekly jazz internet package with the subscription code: *117*47#. You can check the remaining internet MBs on the weekly internet package by adding *2# to it. Similarly, if you are using Jazz monthly premium internet package, then you can check the remaining internet bytes by dialing *117*30*2#. 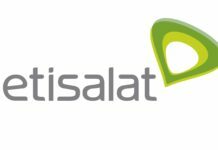 Here, *117*30 is the code for monthly premium package by the telecom network. 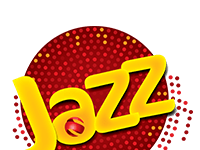 How to Check Balance in Mobilink Jazz 4G? Here is how you can check balance in SIM on mobilink and jazz numbers. You can also use the jazz balance check code. First option available to you is to go to the phone book and dial “*111#” from here and submit the code by pressing “call” button. You will have to wait as the automated voice call ask you various questions. Within a few seconds, you will have the option to check remaining balance from Jazz automated server through call. Another way to check the balance of Jazz mobile SIM card is by dialing the following USSD code. *111# – You will have to pay 0.25 Rs for checking the balance on your mobile number. Similarly, you can also call 123 to check the balance through call. The representative will explain your account balance in urdu. You will be charged ~0.25Rs tax for calling *111# or 123 to check the balance. Please do not use space. That’s it guys. Hope you have now understood how to check the remaining internet MBs on Jazz 3G internet packages. The process is pretty easy. In case of any problem, just drop a comment below. How to check remaining mbs in jazz monthly package? It is the same for all monthly packages. With this code you can findout your current internet limit. You can check the weekly package of Jazz numbers by dialing the following code. The list includes all the numbers for checking Jazz internet mbs for various numbers. How to check remaining mbs in jazz postpaid? 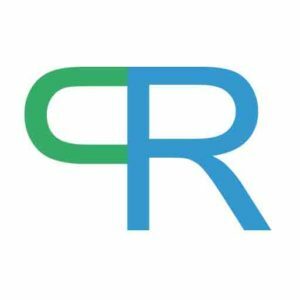 Customer can easily check their outstanding dues through the use of following codes. How to check remaining Mbs in Jazz Evo?